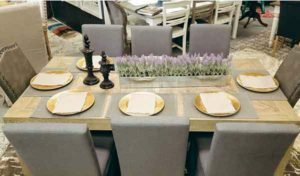 “We offer blinds, shutters, drapes, lamps, furniture, and more to meet our customers’ needs,” Strickland says. 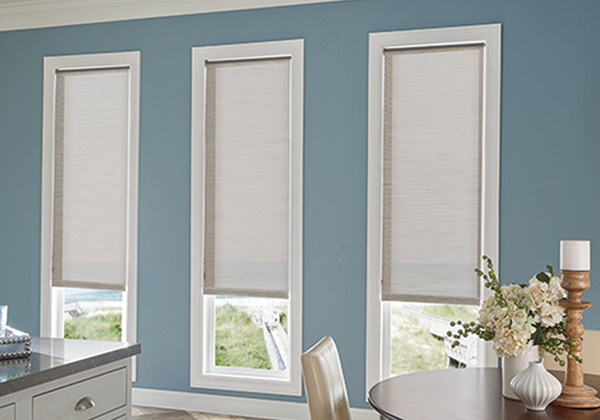 An official Graber® dealer, the company offers free estimates and also offers remote controlled blinds. Visitors to the BlueHouse showrooms will find numerous area rugs from which to choose, as well as chairs, dining room tables, home decor, and fine art. Showrooms are in Murfreesboro and Arrington. Reviews for Strickland indicate a lot of happy customers, including this from one client: “We’ve had RC come out to do all our interior blinds on a new house and since he has come back two more times to add roman shades to a couple windows as I’ve been ready to add more. Not only were his prices ridiculously low for all the product and installation, but he has been so professional and easy to work with. For more information call 615/ 604-2266 or visit the website at www.bluehousetn.com.